Please complete the form below and your enquiry will be sent directly to Pup in the Tub Spa via email. Your enquiry has been sent to Pup in the Tub Spa. 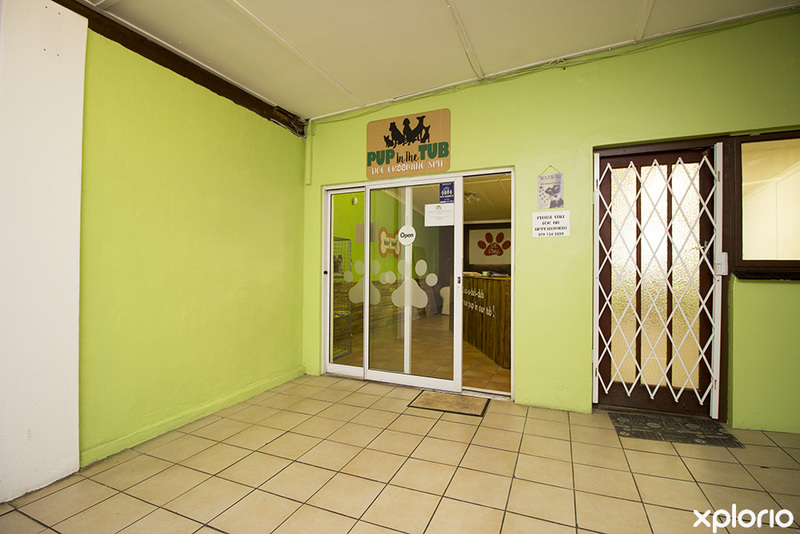 Pup in the Tub Spa in Kleinmond is a professional pet grooming salon. Pup in the Tub Spa is all the rage in health and wellness beauty salons in the feline and canine world. 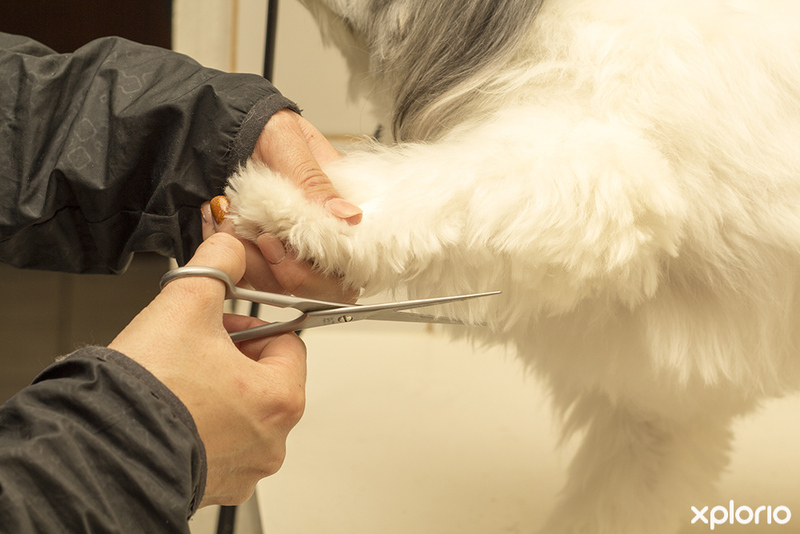 The latest ‘Meow and ‘Woof’ on the street is that if you need your claws trimmed, petlocks dematted and those creepy crawlies washed right out of your hair, then this is the place to get your human to take you to. 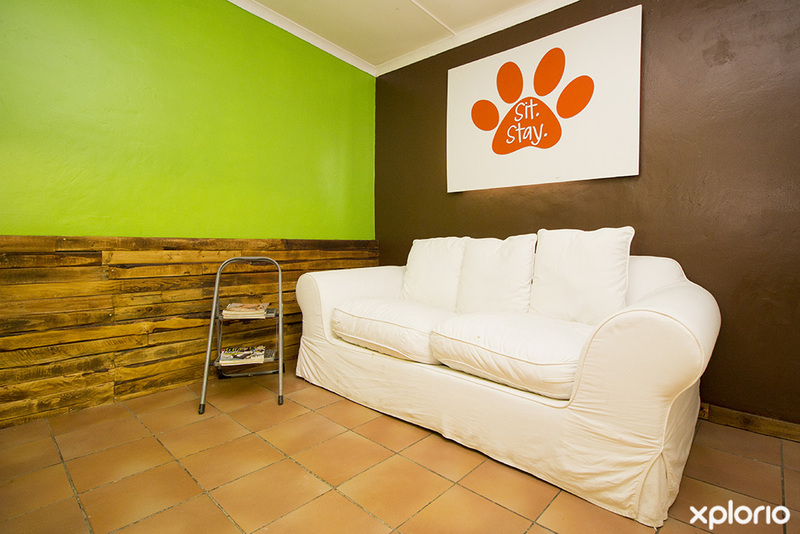 Although Pup in the Tub Spa operates from boutique-like premises in the main road of Kleinmond, spa owner Lizette Steyn is able to collect and deliver you in the luxury and style that all much loved pets are accustomed to travelling in. 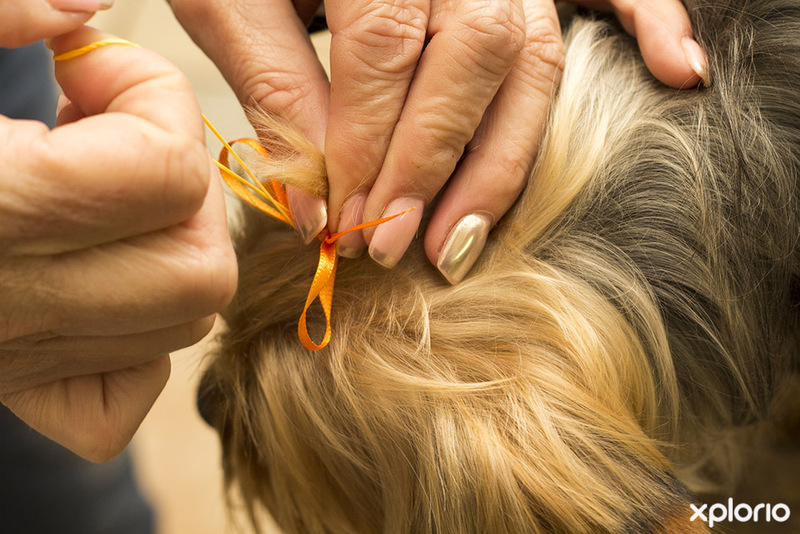 Furthermore, your owner can spoil you with the important things in life such as homemade doggy treats, trendy pet jackets and snuggle worthy thermal blankets that are all sold at the salon. 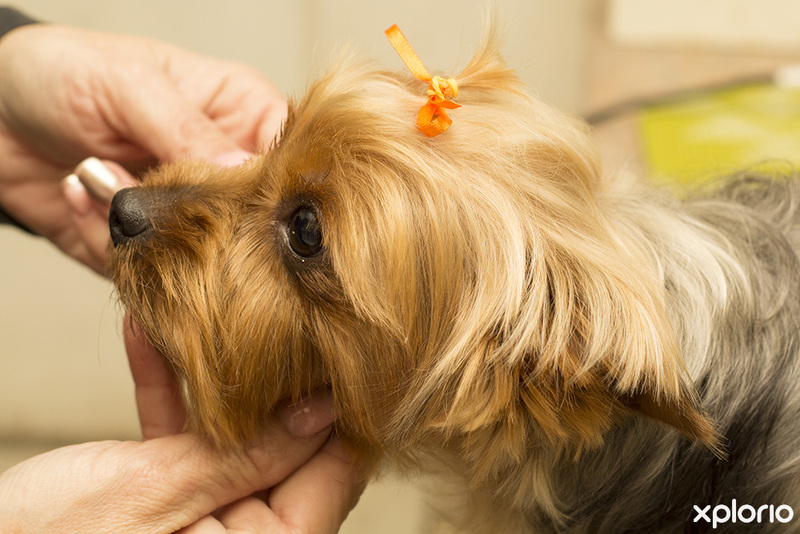 Pup in the Tub Spa offers short and long term pet sitting services which include the extremely popular, doggy daycare. Click on ‘More Info’ below to find out more about Pup in the Tub Spa. 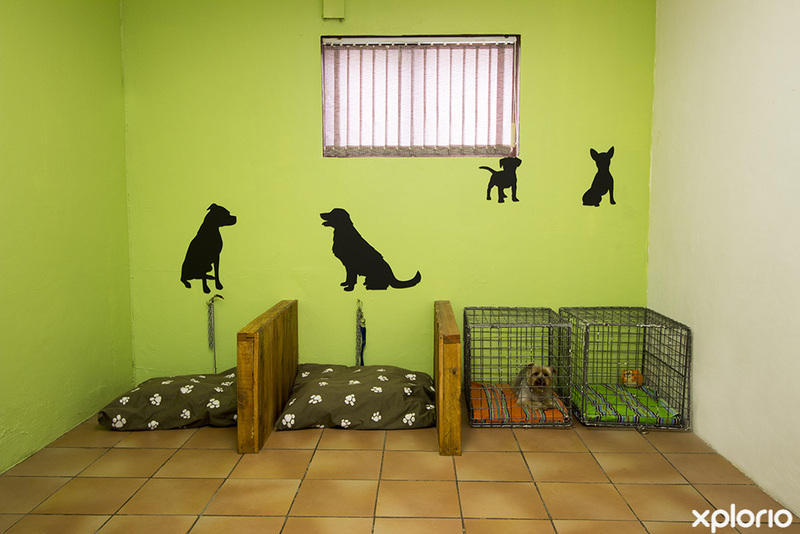 Lizette Steyn officially opened Pup in the Tub Spa in 2017 to deal with her own needs as a dog owner. 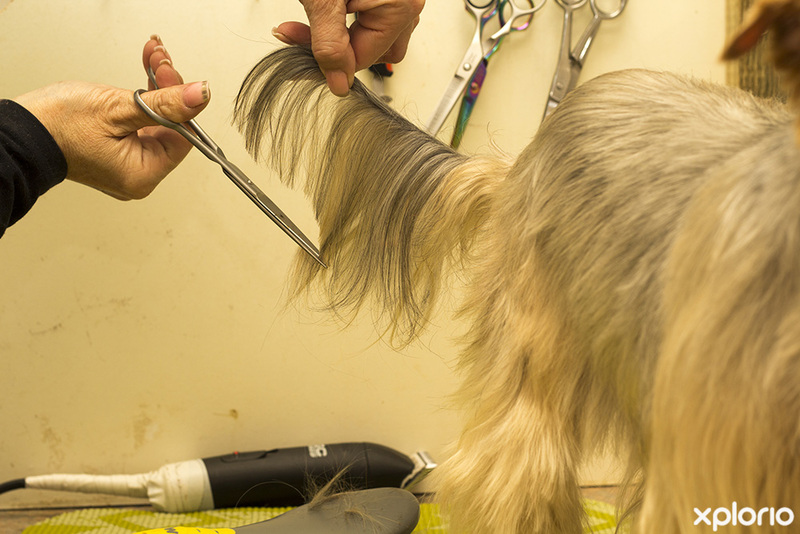 Lizette is a registered breeder with the South African Canine Breed Registry (SACBR) and her five Miniature Schnauzers needed regular grooming. 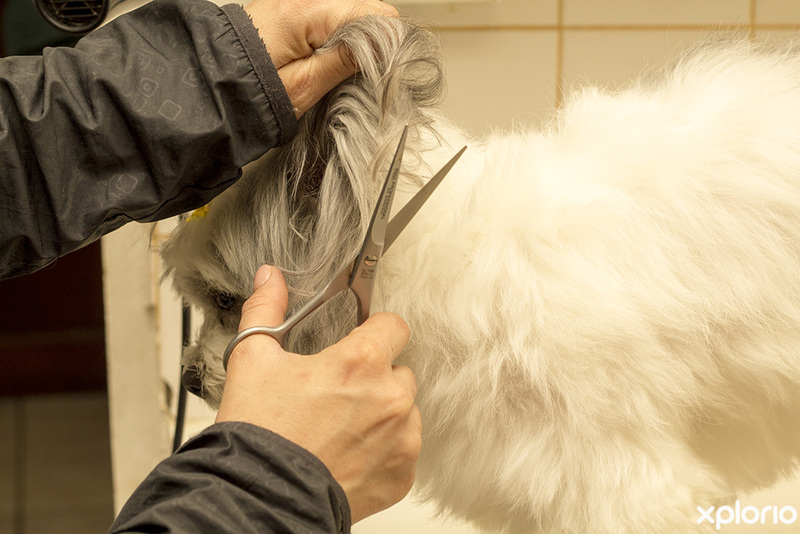 The nearest doggy salon was over an hour’s drive away from Kleinmond and even if she did get an appointment it would become a whole day event if she could get all her doggies appointments on the same day. Lizette has dabbled in the health and beauty industry for years and spent a great deal of time practising as a nail technician and hairdresser on human clients. This background means that Lizette understands glamour and temperament, and is able to handle even the toughest poodle premadonna and the craziest colourpoint cat. 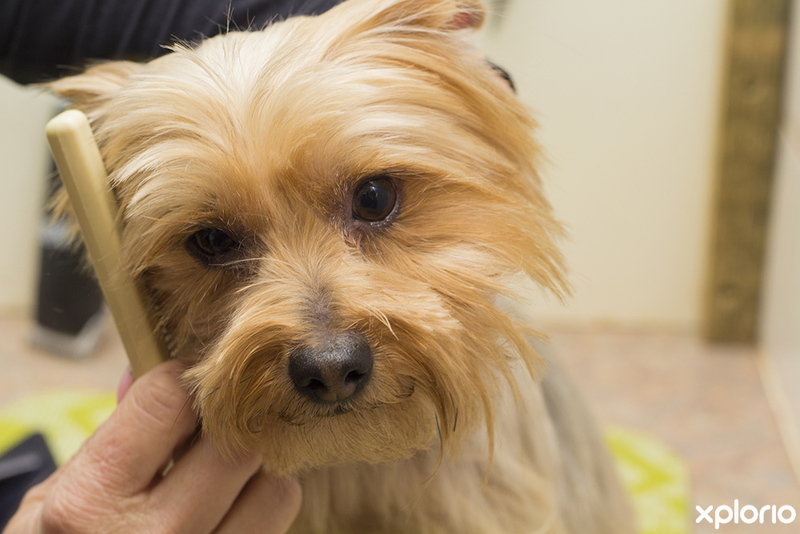 Pup in the Tub Spa is your home-away-from-home when your human goes on a faraway-holiday or when they want to cause doggy disasters such as major building and construction projects at your house. Lizette will ensure that you have the best time ever and you will enjoy treats, makeovers and loads of attention. For more information get your human to contact Lizette directly. 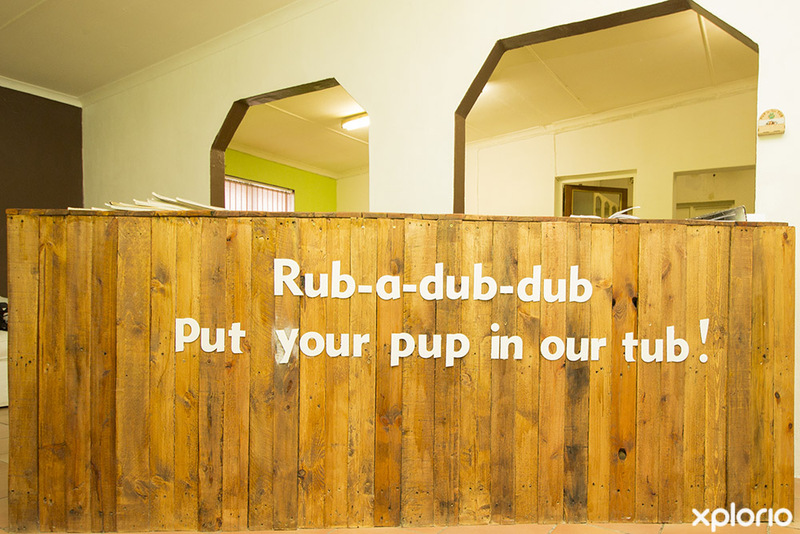 Pup in the Tub Spa offers a handy service in the form of Doggy Day Care. Perfect for when your human needs to go grocery shopping or out for a meal to an establishment that doesn’t allow pets. For more information, get your human to contact Lizette directly. 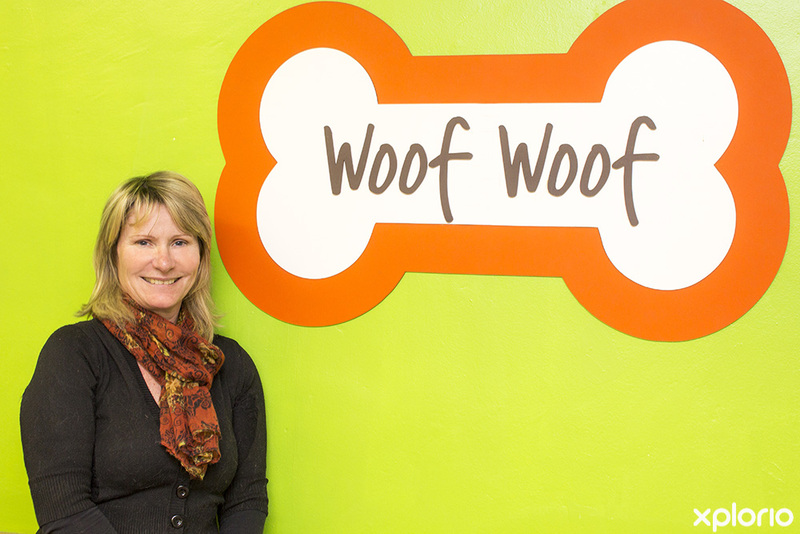 Lizette Steyn is a registered breeder with (SACBR) and is the proud mom of five Miniature Schnauzers (as well as two human children). Call Lizette directly to find out more about owning a Miniature Schnauzer. 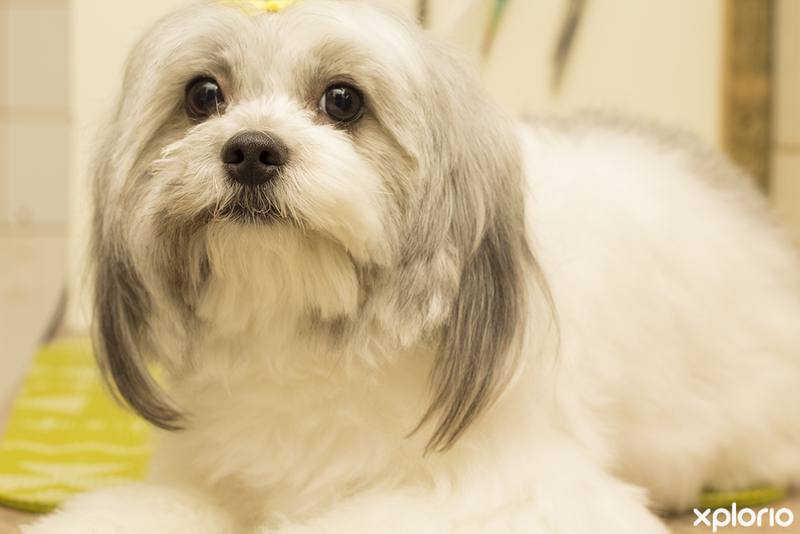 “I love Pup in the Tub Spa, because at Pup in the Tub Spa they know how to manage my fine, flyaway coat of hair and leave it looking doggylicious.” Lassie, Facebook.